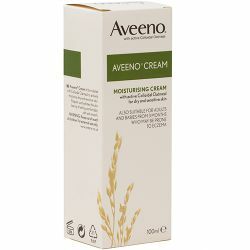 Aveeno cream is formulated with colloidal oatmeal to actively moisturise dry and sensitive skin. Regular use hydrates the skin leaving it feeling comfortable, soft and smooth. 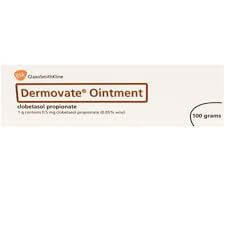 Also suitable for adults and babies from 3 months who may be prone to eczema. Aqua, glycerin, Distearyldimonium Chloride, Isopropyl Palmitate, Paraffinum Liquidum, Cetyl Alcohol, Dimethicone, Avena Sativa Kernel Flour, Allantoin, Paraffin, Cera Microcristallina, Isopropyl Alchohol, Stearyl Alcohol, Myristyl Alcohol, Sodium Chloride, Benzyl Alcohol.